This show is probably one of the longest running in seasons not just in USA, but in the world. The beloved characters, the vivid colors and funny voices and even better and hilarious episodes are keeping the viewers faithful to the show for years. 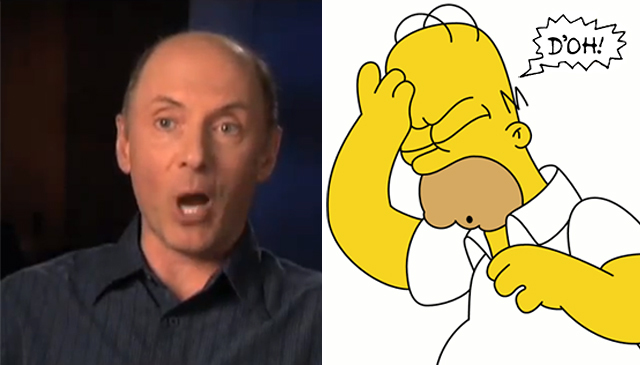 You have already seen the actors behind the great voices and you probably laughed even harder when they spoke with the voices of Bart, Marge, Homer, Lisa, Apu and the others. However, the show is as good as at the beginning and the this article would present to you some interesting facts about it. In the opening scene, Maggie used to ring up on the cash register as $847.63 because in 1989, that was the estimated price of raising a baby for one month in the USA. However, the price on the cash register can no longer be seen in that precise number. #2. Why are they yellow? Creator Matt Groening once told the BBC: “An animator came up with the Simpsons’ yellow and as soon as she showed it to me I said: ‘This is the answer!’ because when you’re flicking through channels with your remote control, and a flash of yellow goes by, you’ll know you’re watching The Simpsons.” Now we have to admit that the colors of the entire show are pleasant for the eye, and that we definitely know that we are watching the show because of the yellow color. Every character on the show has 4 fingers (most cartoons are doing this to their fictional characters in order to put accent on the fact that they’re not real), except God, who has 5 fingers on each hand. 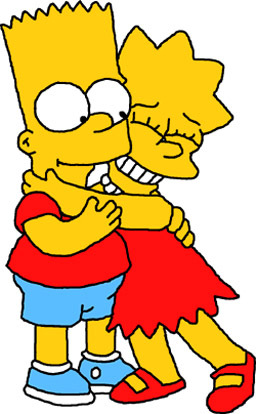 For instance Bart is constantly 10 years old and Lisa is 8 years old. She even celebrated her 8th birthday twice. And baby Maggie is always a baby and she hasn’t learned to speak for 25 seasons. US President George Bush once blamed the Simpsons for society’s problems, claiming that American families should be less like The Simpsons and more like The Waltons. 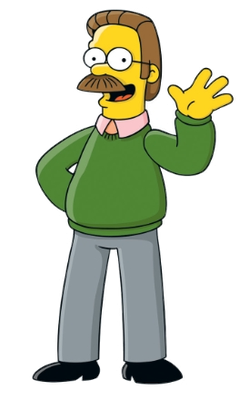 The word “d’oh” was added to the Oxford English Dictionary in 2001 (although it’s spelled “doh”, which is said to be Groening’s spelling of choice). The word meaning is: “Expressing frustration at the realization that things have turned out badly or not as planned, or that one has just said or done something foolish. Also implying that another person has said or done something foolish.” Admit it, you use it, right? In an interview the actor explained that he got inspired from Jimmy Finlayson’s “Dooooh!” in the Laurel dnd Hardy films. The actor said that he believe that when the word was said it meant something like “damn” but back in time the word was not allowed to be used on TV, so the actor would have (instead to finish the word) simply go with “oh” like he was reminding himself that he wasn’t supposed to say it. 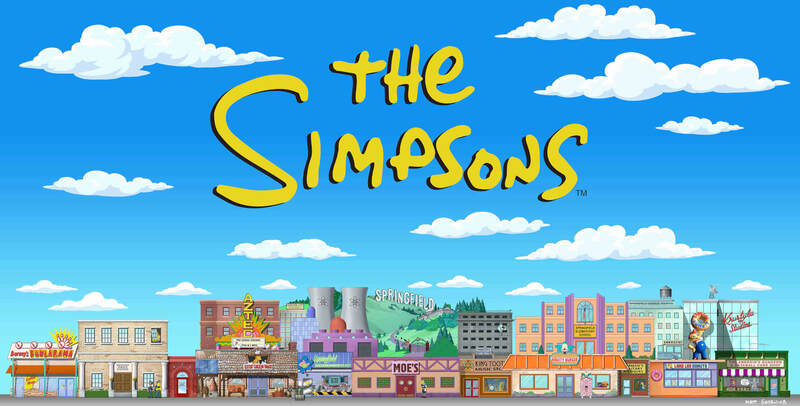 There are at least a dozen towns in USA with the name Springfield which made Matt Groening call the town that name keeping fans guessing as to which state the Simpsons live in. However, during the 25 seasons, never once was mention in which Springfield town nor which state the family lives. 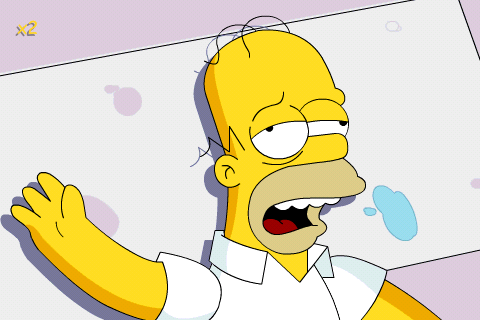 In 1997, a house was built in Clark County, Nevada that is an exact replica of the Simpsons’ home. The reason it was built was a grand prize for a contest run by Fox and Pepsi, and the winner could choose to either stay in the house or receive a $75,000 prize. The house built cost 120 000 dollars. Today it is repainted and doesn’t remind so much of the Simpsons home, but like any other home on the block but it does retain one ‘Simpsons’ reference: it’s located in the Springfield subdivision. The religious and always good neighbor of the Simpsons is said to be 60 years old, even though he has young children close to the age of Lisa and Bart. This man gives a hotel ridiculous request before his stay. You won’t believe what the hotel staff did! !